Last day of June was stormy and humid. 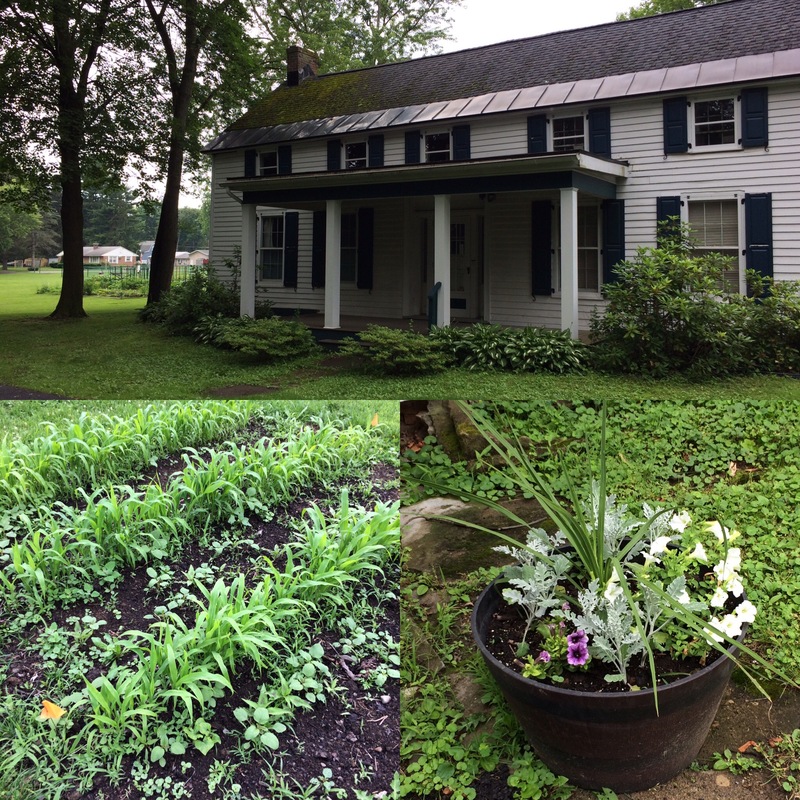 All of the gardens are pretty lush, but there were far too many mosquitos to weed the broomcorn today! Later this week, I hope.